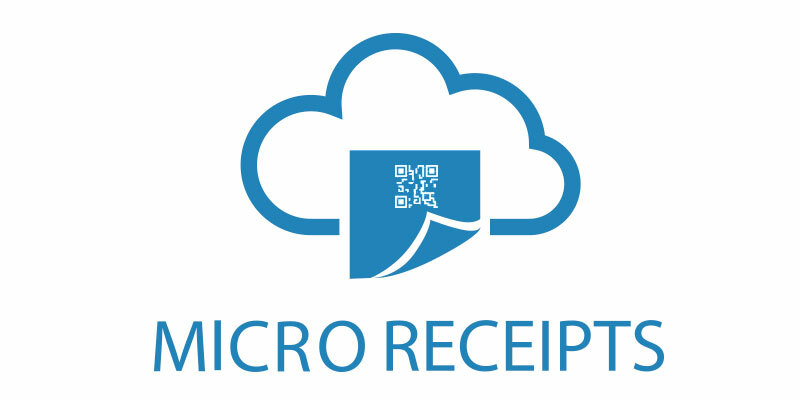 Star Cloud Services (SCS) presents QR code Micro Receipt. With the AllReceipts™ digital receipt app from Star Micronics, customers can scan the QR code provided on the receipt to capture and store a digital copy in their mobile device. SCS has created the Micro Receipt, which prints only the store name, a time stamp, and the AllReceipts QR code, so retailers can save on paper and increase their profits. Their QR code can be scanned by any smart phone using the AllReceipts app to claim a digital copy of the full, itemized receipt. The Micro Receipt allows retailers to reduce their receipt size by up to 80% by opting to only print the QR code. With the option of claiming and saving a digital copy of the receipt, the receipt can be saved for long periods of time, or it can be shared with friends or used for electronic expense management with the Itemize app. Along with the purchase information, retailers utilize the back side of the digital receipt by adding coupons, promotions, terms and conditions, and more, all while saving paper. The AllReceipts™ app is FREE to download on the App Store or Google Play!